bookings to utilise your resources efficiently. Channel Manager revolutionises the online booking system. The ultimate system any hotelier dreams of! Stay ahead of the game with our superior Channel Manager.lk dynamics. It is linked with online travel agents such as Agoda, Booking.com and many of the most sought after OTAs, making it an efficient method to instantaneously update multiple platforms on which a property is registered. Eliminates duplication of efforts, saving time and cost while ensuring real time updates on all the online booking websites. An unbelievable number of value added services are part and parcel of our package. 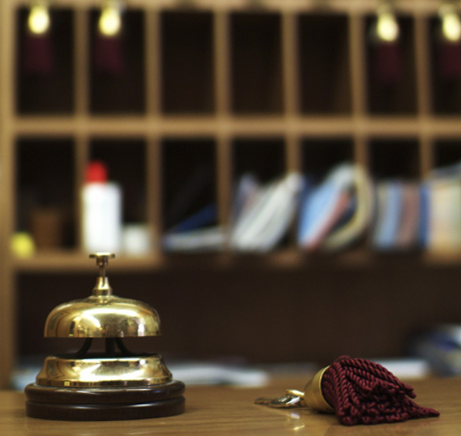 A central medium to maintain guest bookings, monitor daily guest movements, develop business reports and produce a day-by-day bank reconciliation report. Enjoy a flexible approach to developing overlapped combinations of rooms in your property without the hassle of being over-booked and get the most out of your deals. One entry is all it takes to automatically make the necessary room availability and pricing changes in all your booking sites. Placed across your website, social media pages and blogs. Links the current inventory, shows room availability and rates to guests so that they can book directly from your website, eliminating commission expenses. Similar to an OTA engine. 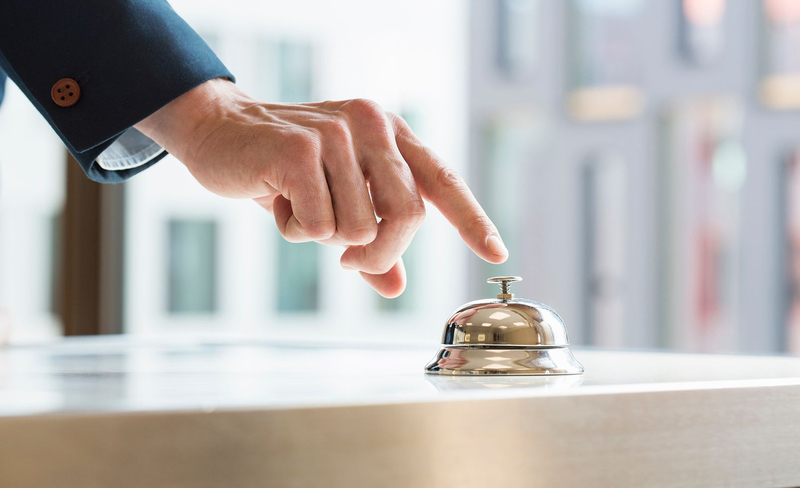 Easily manage your distribution channels, automatically update inventory and facilitate both staff and guest user experience, without compromising access control. Smart device input of guest food and beverage orders links with the kitchen and Front Office, enhancing convenience and enabling production of accurate guest invoices. Holistic website development solutions with graphic design and programming including tailor made colour profile and content layout at affordable rates. Secure payment gateway to process all your online transactions, enabled with DPS (Direct Payment Solution), ideal for properties without merchant facilities. A range of packages await various pricing requirements based on property size. System updates each second, making your data up-to-date, relevant and accessible from anywhere in the world. Regular e-mail checking is no longer an obligation. 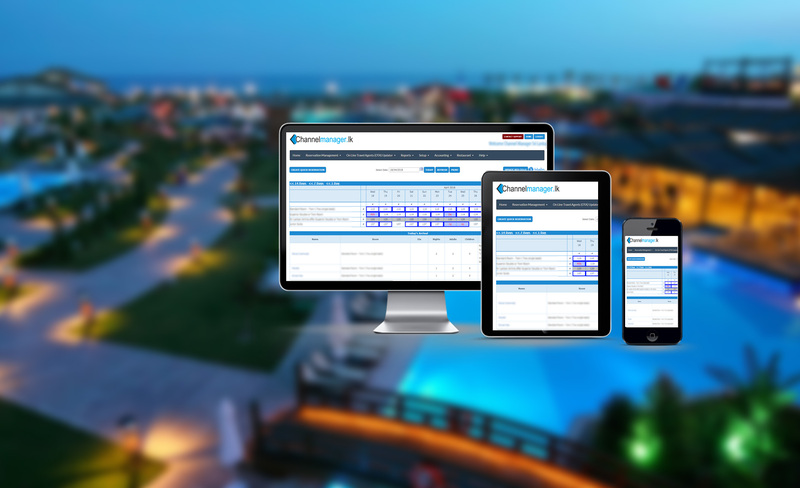 Comprehensive guest information available on system, improving the security of your online booking systems. Covers details inclusive of personal information, location, booking history, special demands, rates as well as image capture. 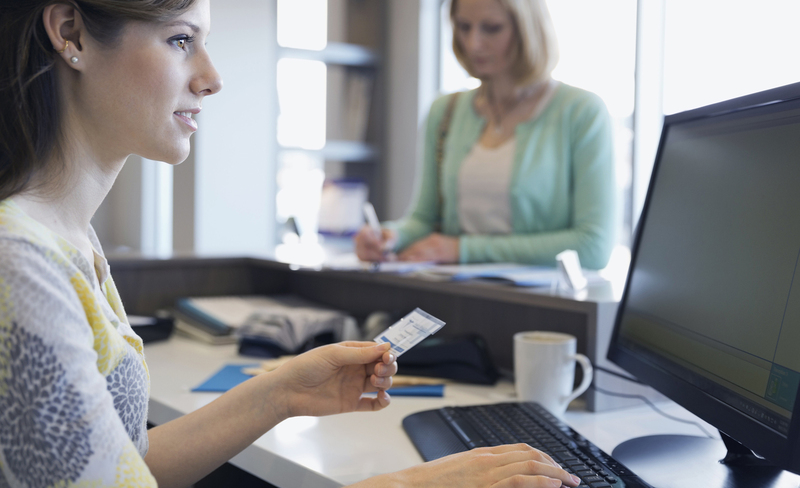 “Be fully booked but not overbooked” – avoid the hassle of overbooking. Channel Manager app is available on Google Play and App Store for easy access from any device on-the-go. Useful for properties of any scale, especially for efficient management of boutique hotels, motels, resorts and villas. 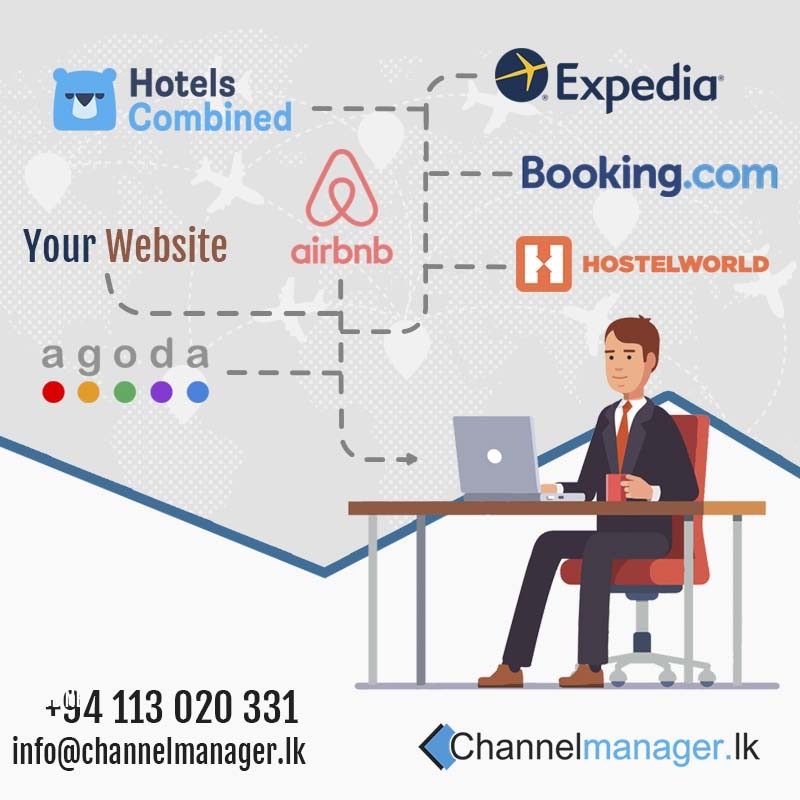 Connect with over 200 booking channel interpreters via ChannelManager.lk and expand your reach.